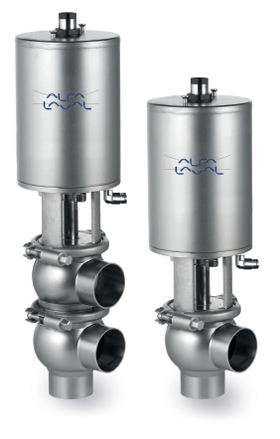 Make regular service and maintenance on your Alfa Laval valves for them to be able to perform optimally. The most cost-effective approach is following our simple preventive maintenance programme which will prolong the lifespan of your Alfa Laval valves. 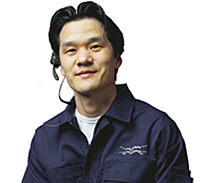 Use optimum air quality in operating the valves, i.e. avoiding dust, water and oil in the air system for a longer lifetime and service interval on the actuators. Only operate within temperature ranges specified in the instruction manual to ensure smooth operation. Follow the technical data during installation, operation and maintenance to ensure correct operation. Regularly inspect your Alfa Laval valve for leakage to ensure your process is running efficiently. Carefully monitor your cleaning process since the composition of the cleaning solution can over time affect the rubber. In order to ensure the longest possible lifetime for rubber seals it is essential to choose the right quality for the actual duty. For product wetted parts ensure lubrication with Paraliq GTE 703 or a similar approved grease which makes maintaining your Alfa Laval valve easier. Always keep Alfa Laval spare rubber seals in stock to avoid unplanned downtime.